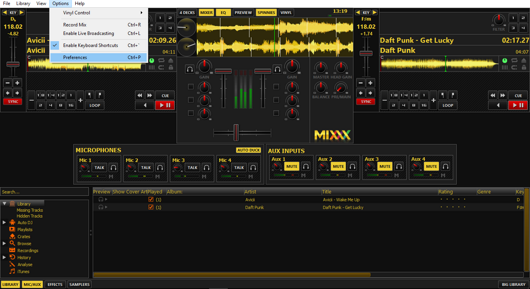 Download and install Mixxx, the most advanced free Streaming software. 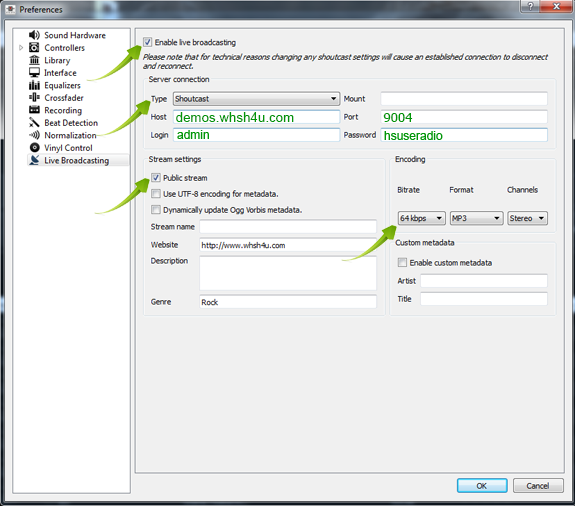 Follow the instructions in this article and try our free SHOUTcast Demo. 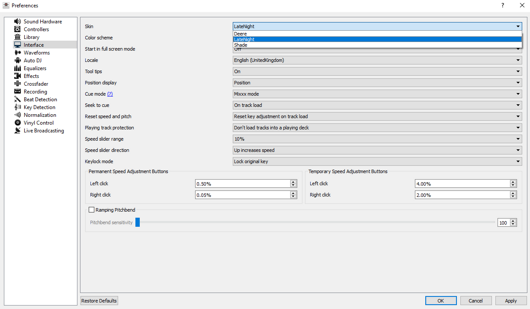 For SHOUTcast v2 with AutoDJ enabled, Streaming Instructions Click Here. For ICEcast Streaming Instructions Click Here.